Automate your organization with WINER. You can manage your school administration on a single platform, like Fee collection, Parents Communication, Reports, 360 degree Student and Staff evaluation and many more with role-based user access rights. Why don't we sell Software For Free ? Evaluate your students and staffs performance with our smart evaluator. Find the best student and staff in your institution. Evaluate learning capabilities of each student and help them to perform better. And improve your institution performance. Incident rating, with their achievements and activities. Fast and accurate processing of progress report with graphical data. 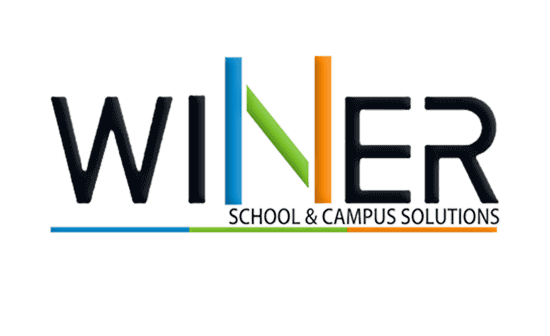 WINER School management software equipped with a secure, robust and comprehensive fee management system with complete user restrictions and admin control. It drives on efficiency and reduces costs with effective time-saving.Our smart fee management system provides effective Notifications & Reminders to parents about fees. WINER is equipped with all modern digital payment system with proper security and reports. WINER helps you always stay connected with your school from anywhere, any time. With the support of our itOnSky Cloud service, now it is easy to stay connected to your school and can connect to all your multiple institutions at the same time.